Paul Dodson is a native Texan and grew up in Corpus Christi. 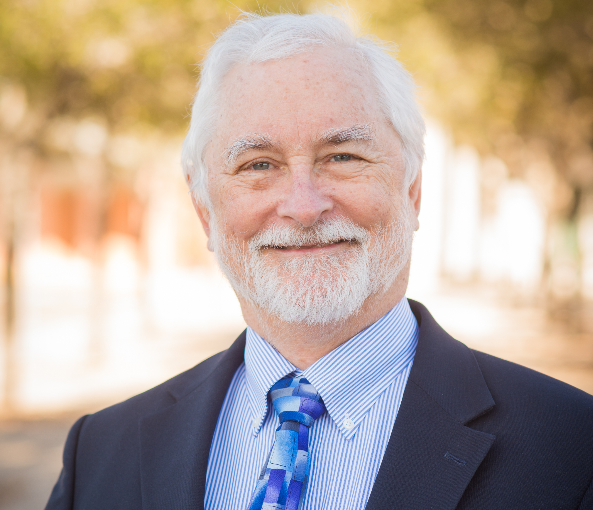 Since 1977, Paul has represented clients in Corpus Christi and South Texas, handling civil cases and advocating for the rights of the individuals and local businesses. Paul provides legal advice to clients and represents them at trials and appeals before federal and state courts, at administrative hearings, and at arbitration proceedings. Paul is certified by the Texas Board of Legal Specialization in Civil Appellate Law since 1988. Paul has handled more than sixty appeals, from post-verdict motions in the trial court to briefing and oral argument before the Texas Supreme Court, multiple Texas Courts of Appeal, and the Fifth Circuit. These cases have involved insurance contracts and torts, personal injury claims, real estate and construction disputes, business litigation, and fiduciary issues. Paul is certified by the Texas Board of Legal Specialization in Civil Trial Law since 1986. Paul has broad experience at the trial level involving insurance contracts and bad faith suits, fiduciary litigation among business owners and family members, commercial and residential landlord-tenant disputes, employer-employee fights, and mixed contract-tort claims. Paul has handled dozens of arbitrations as both an advocate and an arbitrator.